I love the sound of the Summit TLA-100A and have used it for tracking and mixing. Dialing in just the right amount of compression is easy as 1-2-3. Now Softube has released the plugin version of the TLA-100 with some additional features. Can't wait to try it on the mix I'm doing today. They're also still doing their 50% off sale on the rest of their plugins. The Summit Audio TLA-100A is the"set-and-forget" compressor, with a program-dependent nature that works with the signal to provide optimal performance without constant tweaking. Its ease-of-use and warm, rich sound is why it is still, after more than a quarter of a century, regarded as an industry standard for mixing, tracking and live usage. Both tube and solid state technologies are combined in this innovative design which has made the TLA-100A a tried-and-true choice for vocals, in addition to bass, drums and guitar. Vintage Section The original controls for the original sound. Attack/Release Time Two 3-way switches for setting the times. Meter Set the VU to show either output volume or gain reduction. VU MeterModeled VU meter with realistic ballistics. Gain ReductionSets the amount of soft knee gain reduction. Sidechain Selects between internal and external sidechain. Modern Section Modern features that give you even more tone-shaping abilities. Low Cut A super-smooth 6 dB/oct low cut filter. Low Cut SelectChoose between detector or input filtering. Saturation An easy way to control the original output distortion without compensating for volume changes. Parallel Compression You really love this feature, right? I was at the studio last night when I received a text informing me of Steve Jobs death. I immediately stopped mixing and Googled it. I was devastated to find the news of Mr. Jobs passing was true. My sincere condolences to his family, friends, co-workers and fans. I've been an Apple product user since the 80's and he has literally changed the way the world uses technology to work and play. 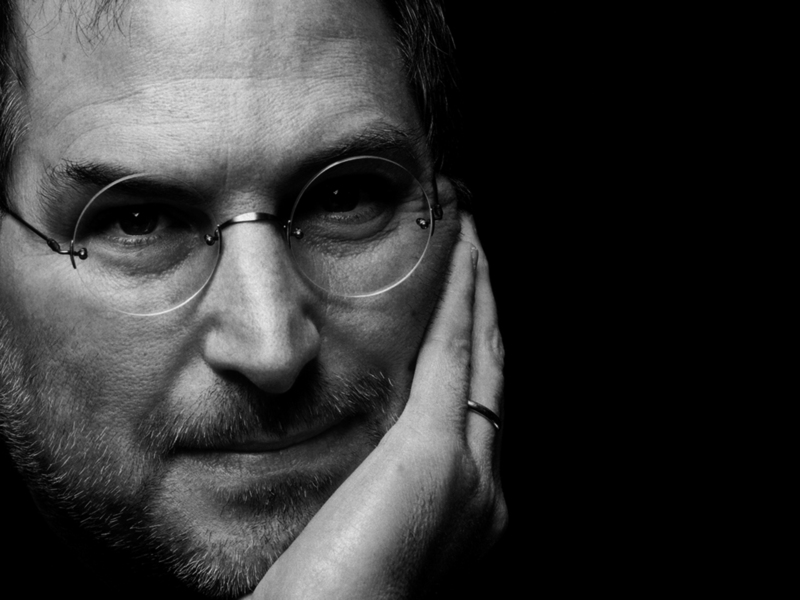 "Apple Inc. (AAPL) fans worldwide mourned the death of co-founder Steve Jobs, paying tribute to the man who changed the way they listen to music, use their mobile phones and play on their computers. At Apple’s headquarters -- located at 1 Infinite Loop, Cupertino, California -- flags flew at half-staff and bagpipes sounded to the tune of “Amazing Grace” as people placed flowers around a white iPad with a picture of Jobs, who died yesterday at 56, after a battle with cancer. Mourners flocked to Apple stores from New York to Hong Kong, while a crowd gathered in San Francisco’s Mission Dolores Park for an iPhone-lit vigil." Teary-eyed mourners left flowers in front of Jobs’s modest home at the corner of Waverly Street and Santa Rita Avenue in Palo Alto,California. Neighborhood children drew hearts with markers and left them on the ground for others to leave messages. Policemen stood watch, barricading the street.